I was thinking that until I finish preparing the historical articles I was planning, this kind of articles would serve well enough. Please tell us in the comments if you like them or not. 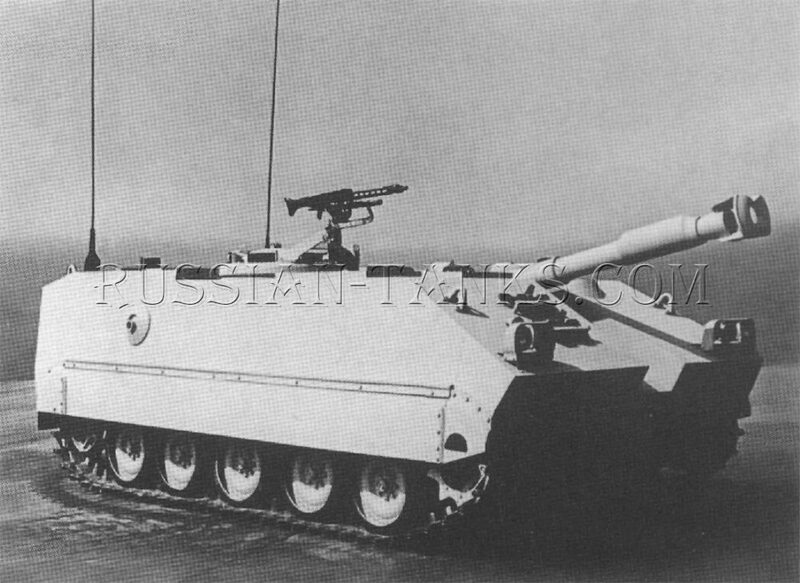 122 mm D-30 Howitzer mounted on a M113 chassis in Libya (there’s still a civil war there since 2014). The D-30 is of Soviet origin, produced since the early 60’s to this day. Judging from the photo, at least 3 were modified in this manner. 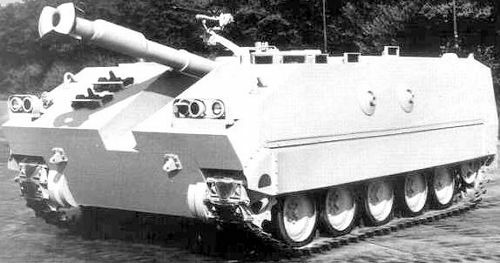 Previously, only 120 mm mortars, various AT systems and AA weapons were seen mounted on the light 10-ton M113. ‹ PreviousRanked Battles: Season 2 Has Started! The recoil from that piece had to have wrecked them. Everything from engine mounts to torsion bars had to suffer. Such articles are very interesting, i like them much. They are good at improvisations. Cool, but I was referring to makeshift stuff, not official prototypes.